The value of domains became an exercise in real life metrics, after a Daycare.com forum member shared a recent experience. “I am just starting on this journey and have been debating on two very different names for my program the last couple weeks. Both names were available last week and I decided to just wait and check deeper with my state etc. to make sure the names were not too close to another biz etc. and wanted to decided on which one first. 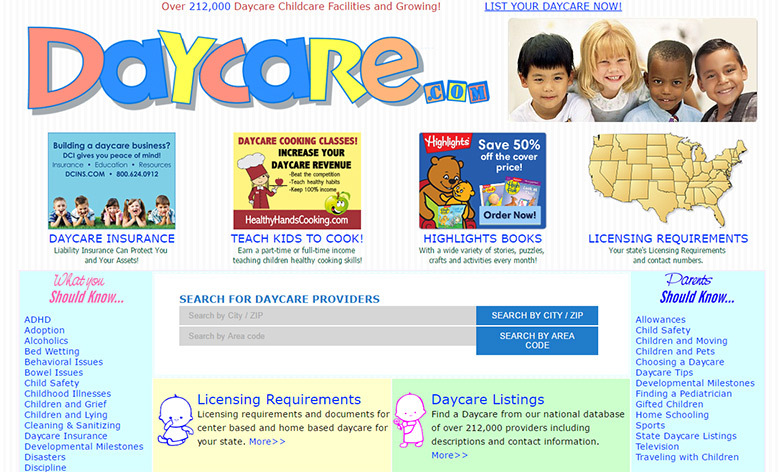 Daycare.com – Owned by Michael Castello.  “A domain name can be used for just about anything. Hillary knew the importance of owning a server(computer) that was operated relative to her domain name and email address. Its like owning a house. You can do what you want with it. Chat, photos, blog, email, forum, sales, business the options are endless.  Its an address that gives your access and distribution to the world. To read the full exchange, titled “Learn from My Mistake! Purchase Your Domain the Moment You Can!“, click here. Francois versus Brandroot : What happened?